“Cool” and “cottage” are not normally words you’ll see together but a cottage holiday in the UK can be anything but chintzy and traditional. 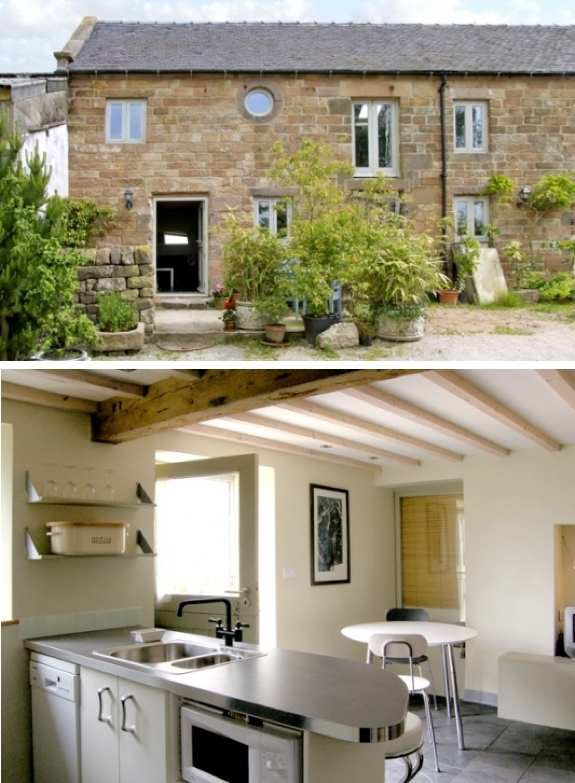 Renting a holiday cottage is also a great way to explore the local area and really get a feel for the UK. After the Diamond Jubilee and London Olympics, you couldn’t pick a better time to visit the UK than now. Choose a luxury cottage and you’ll find it rivals a boutique hotel in terms of decoration and fittings; think seriously comfy beds, high-end kitchens and luxurious bathrooms. An unusual or quirky cottage is a great location for a hen party, special weekend away or even your honeymoon! 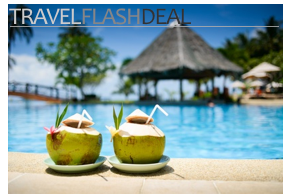 Enjoy all the style and amenities of a cool hotel in spacious surroundings without worrying about what time reception closes. Sykes Cottages have a wonderful selection of cool cottages throughout the UK and Ireland perfect for a short break or longer family holiday. 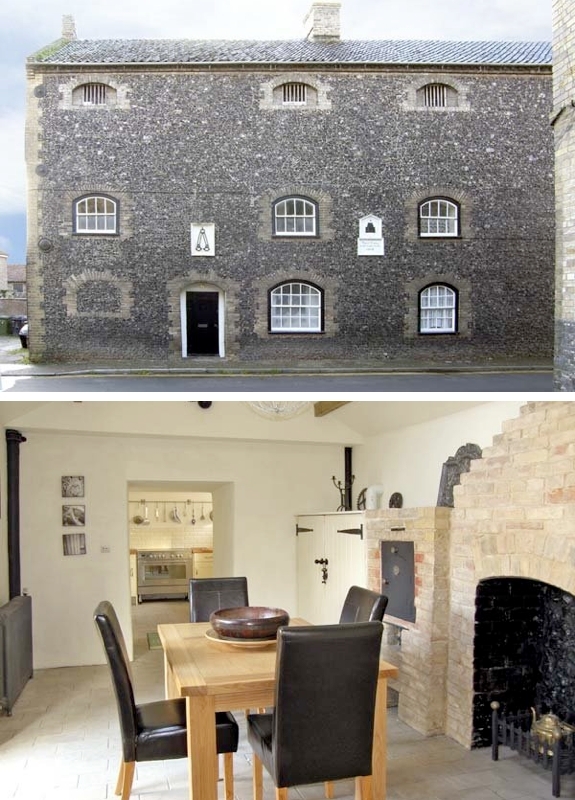 Appearances are most certainly deceptive at this imposing 18th century stone building. Once you pass through the front door into the converted jail, you’ll find yourself at home in a stylishly modernized cottage. 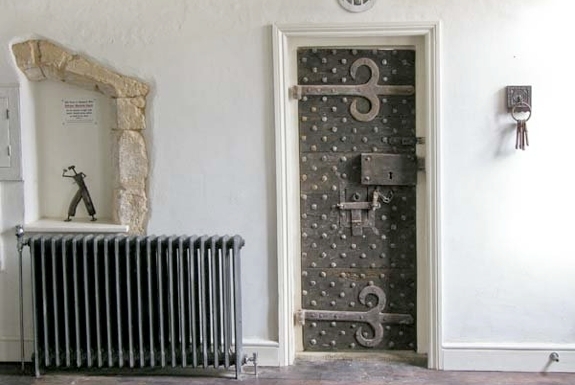 The old oak cell doors remain in place and you can view the dungeon from a glass platform; this is without doubt a great holiday property for those traveling with children. This Gloucestershire Yurt has to be seen to be believed. Unassuming from the outside, as soon as you set foot inside you’ll find a luxurious roll-top bath, underfloor heating and a stylish kitchen. To add to that feeling of cool, you’ll have exclusive use of a hot tub with views over the lake not to mention a fire pit in the forest for campfire songs and making s’mores. This is camping on a whole new level and the perfect property for a romantic retreat with your special someone. Choose one of the cottages to rent in Anglesey and follow in the footsteps of Kate and Will who have made the Isle of Anglesey their marital home. 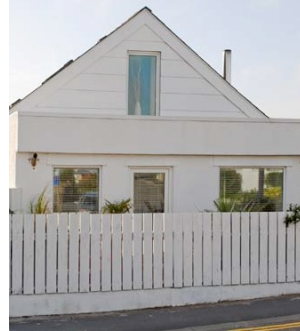 Here you’ll find the spectacular Driftwood cottage with the gorgeous Rhosneigr beach literally on your doorstep. 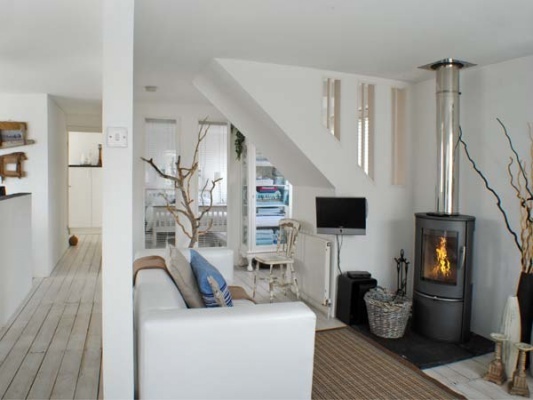 Stripped floorboards, contemporary decoration and a cozy woodburner not to mention space for the boat and jet skis make this property the epitome of cool. At this barn conversion, you’ll find the perfect combination of British tradition and contemporary cool. Inside this old Peak District barn, a stylish cottage awaits with the unique round bed a particular highlight. The property is finished to an exceptional standard throughout making it the perfect place for a romantic retreat or quirky family break. Not just holiday accommodation for train enthusiasts, try a restored railway carriage near Whitby in North Yorkshire. The carriage sits on a disused railway line and offers first-class accommodation with wonderful views across the countryside. Full of original features such as seats from the first class carriage and sliding windows, a holiday to the railway cottage is certainly a unique experience not to be missed! Now you’ve decided on a trip to the UK, the only difficult decision is choosing where to go. Whether you choose Land’s End or John O’Groats or somewhere in between, you’ll have no problem finding that perfect cottage for your holiday to Cool Britannia.